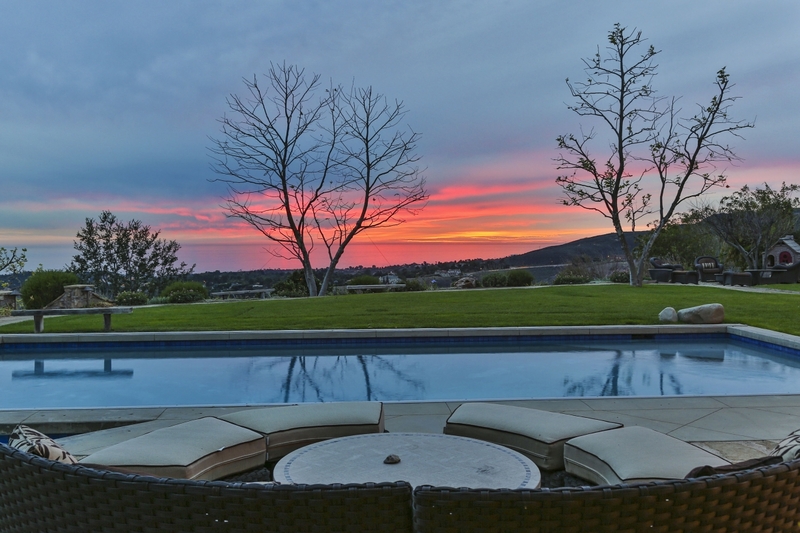 Dramatic Estate Property - Just Sold! 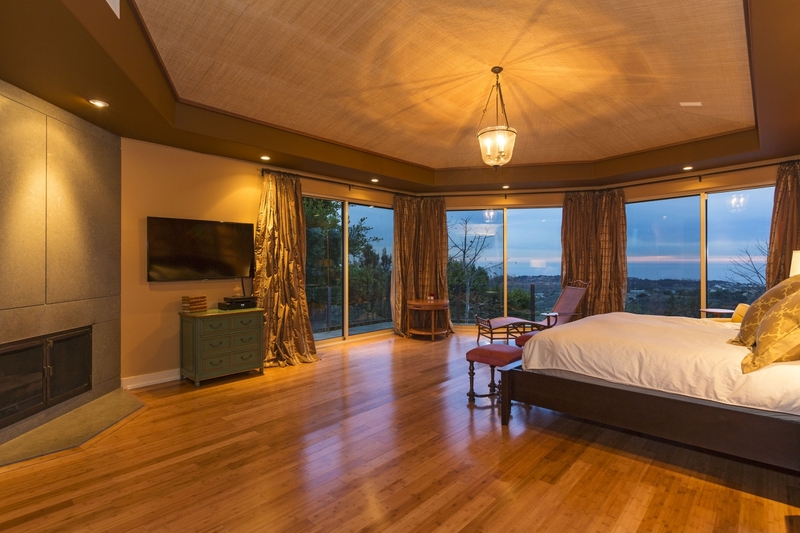 Dramatic contemporary home situated on approx. 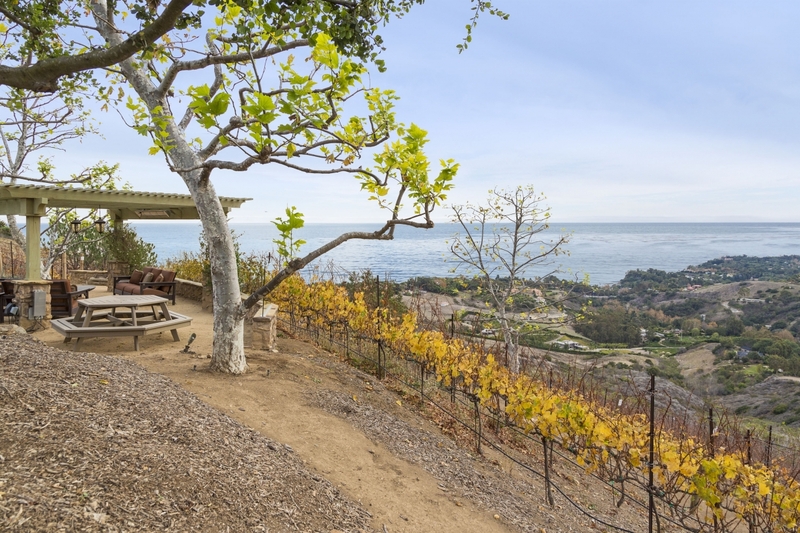 3.36 acres offering unobstructed 360 degree views of the Pacific ocean, Pt. 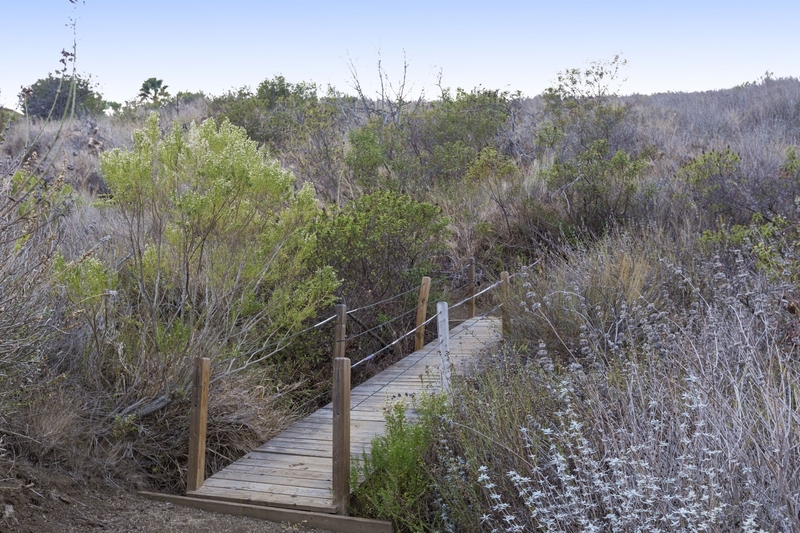 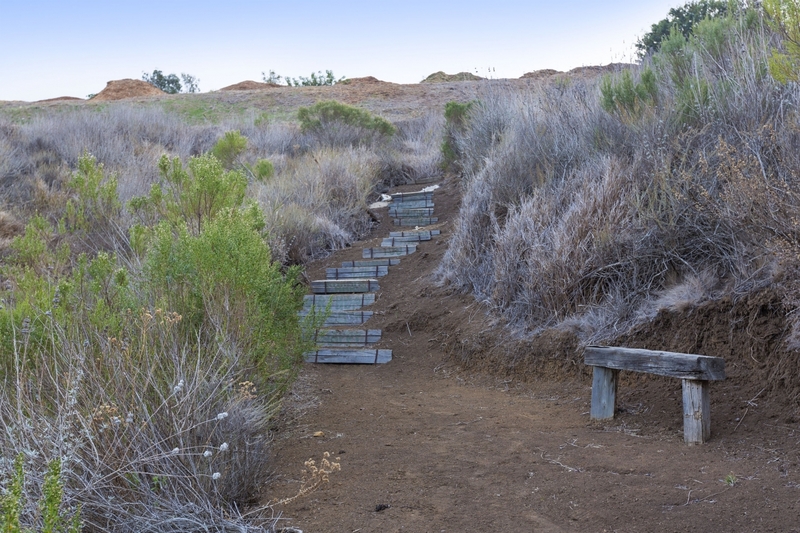 Dume, mountains, and Escondido Falls. 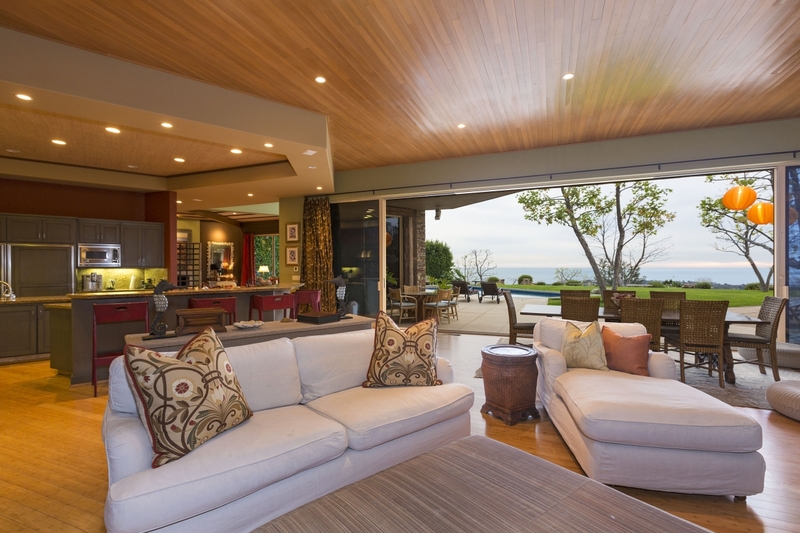 Large open spaces with interiors and furnishings designed by Nate Berkus with soaring ceilings and walls of glass that open to the oversized outdoor entertaining area complete with sprawling green lawns, sparkling pool and spa and dramatic sunset views. 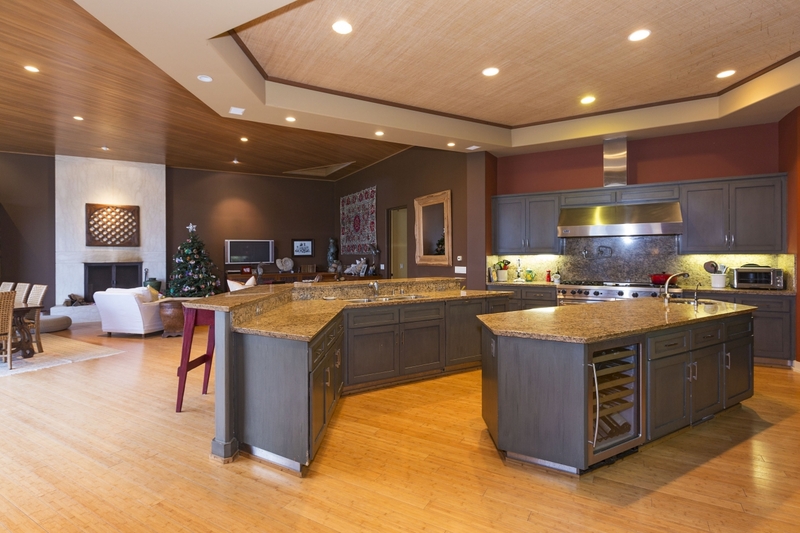 Gourmet kitchen with huge island, perfect for family and friends to gather around. 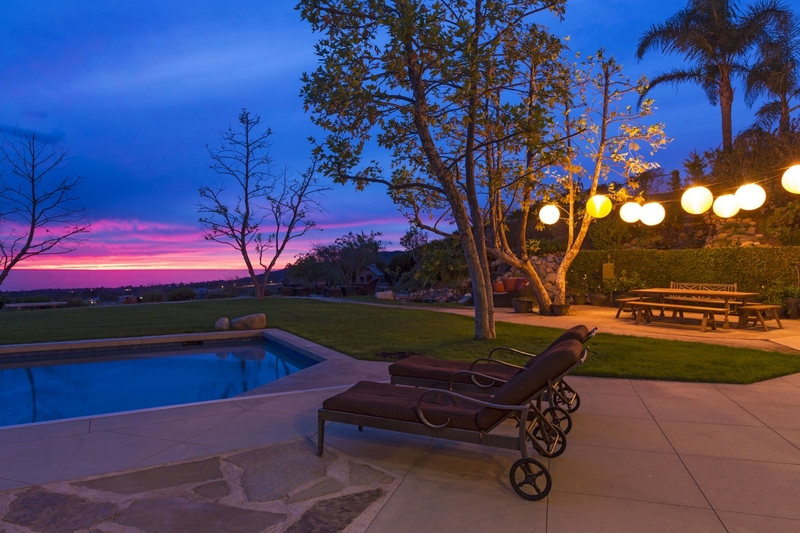 This spectacular property offers a convenience to enjoy the outdoor Malibu lifestyle with some of Southern California's most coveted hiking trails steps from your front door. 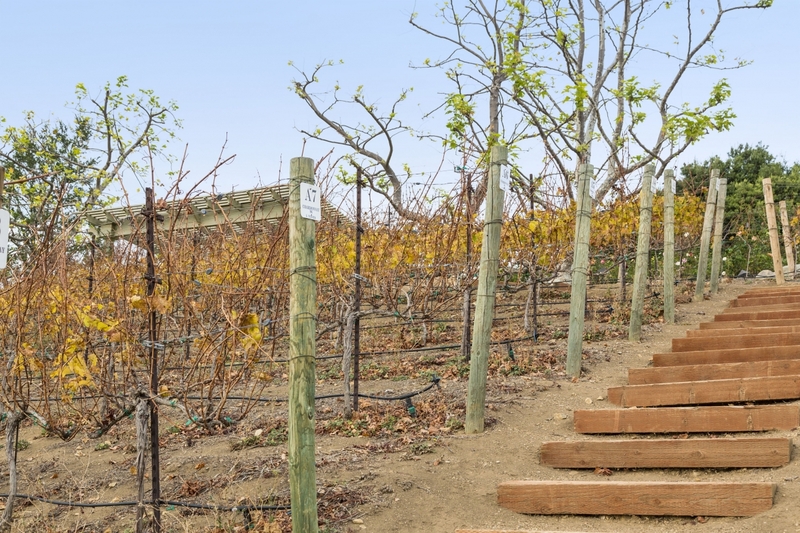 Wander through your private vineyard, home to Sanity wine, one of Malibu's premier local wines and experience the serenity that is Malibu.